Can Victory in Afghanistan Be Achieved? 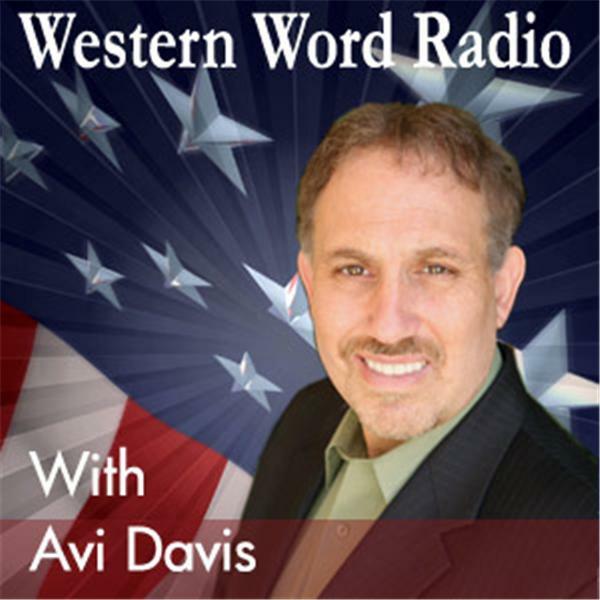 Join Avi Davis as he examines the topic: "Is Victory in Afghanistan Achievable?" with Gretchen Peters, author of "The Seeds of Terror: How Heroin is Bankrolling the Taliban and al Qaeda" and journalist Stephen Tanner, author of "Afghanistan"